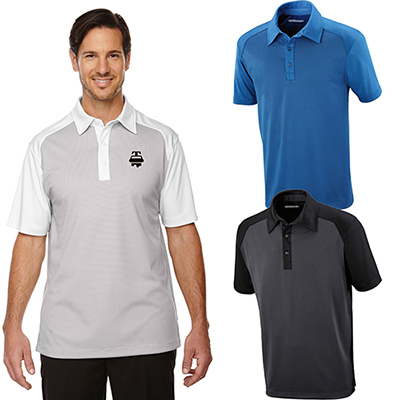 Enhance brand recognition with the promotional Port Authority Men's Sport Shirt! 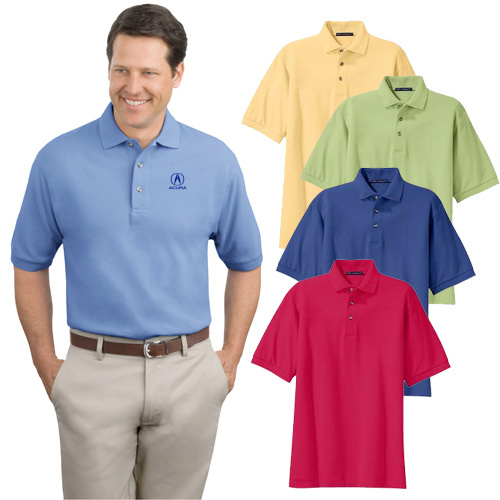 Make your brand a part of your clients’ lifestyle with these promotional Port Authority men's sports shirts! 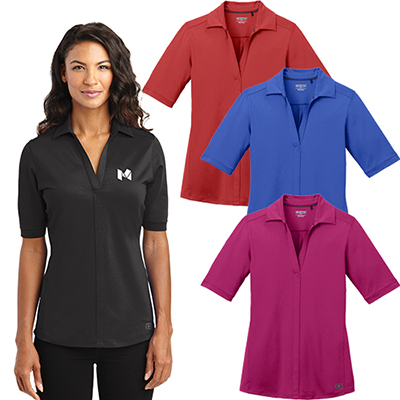 These stylish shirts come in different colors and sizes; plus they will look fabulous on any of your clients and customers. 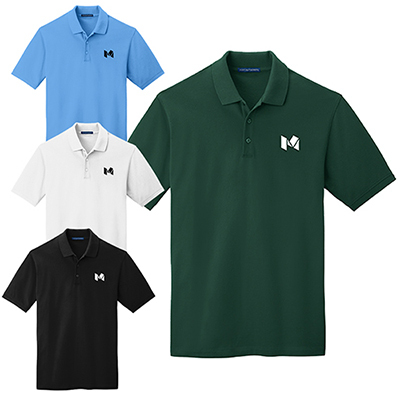 Brand these trendy new sports shirts imprinted with your logo or message today and let the world wear your brand's colors! "I represent a mid-sized business. 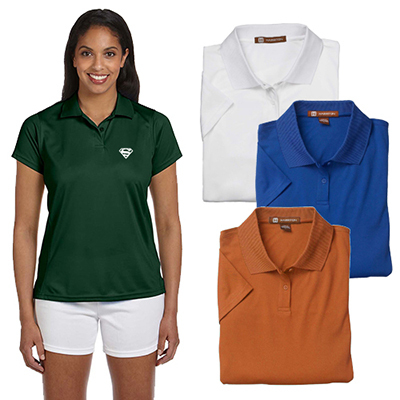 These sports shirts are just fine for our brand. " FREE Shipping! Expose your logo on new turf to draw in new customers.